#GivingTuesday ~ Pawsitively Humane, Inc. There is a day of Thanksgiving, two days for getting Deals (Black Friday and Cyber Monday). Now there is a global day dedicated to giving back. #GivingTuesday. This is our first year participating as we have chosen this to be the one time in the year to make our appeal and offer you insight as to the needs in caring for stray or abandoned dogs and cats. As you know we specialize in black cats and dogs--the least adopted, most abandoned and euthanized in shelters. Whether you can foster for a few weeks, a few months, for cats/dogs, kittens/puppies or special needs pets, this remains our biggest need. We currently have a black cat, Roger, that has diabetes and needs foster care for 16 days only. He will require insulin shots twice a day but he is used to it and will not fuss. We will teach you how to administer the shots. It's not difficult. To read more about Roger and his fight for survival, click here. If you are interested in temporary or long-term foster care in South Florida, please email us at riverfrontcats@yahoo.com. Naturally funding is essential for various needs.The largest expense is to pay vet bills for sick and injured dogs and cats. While we do receive a discount, sick pets require several visits and bills adds up fast. The sooner we can pay those bills, the more cats we can take in and help. Another regular expense is pet food, litter and supplies (ie. feeding bottles, vitamins, flea/tick solution) No amount is too small--$200, $100, $50, $20, $10. Simply click on the DONATE button on the right. 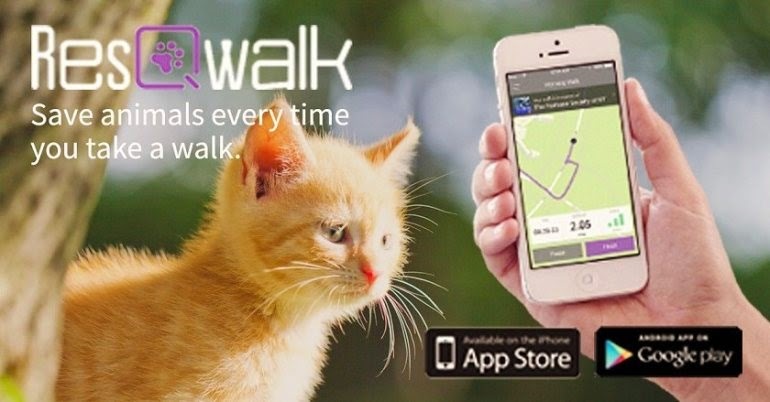 Is an app you can download on an Android and iPhone 5 or 6 so that every time you walk (to your car, in the mall, around the block, with the dog...) you can choose Riverfront Cats (our cat site) and a small donation is made directly to us. You pay nothing! For all of your Amazon shopping, every time you start shopping by clicking on this link http://bit.ly/RCAmazon, Pawsitively Humane receives a small donation from Amazon. It's that easy! Even if you can't donate money or volunteer, we understand. But if you have access to Internet and use Facebook, Twitter, Instagram or Pinterest, please be sure to SHARE our information and spread the word. The more people we reach and raise awareness, the more pets we can save in the long run and help reverse the rate of homeless pets everywhere! Thank you for your continued moral, financial and time-worthy support!!! It is greatly appreciated. 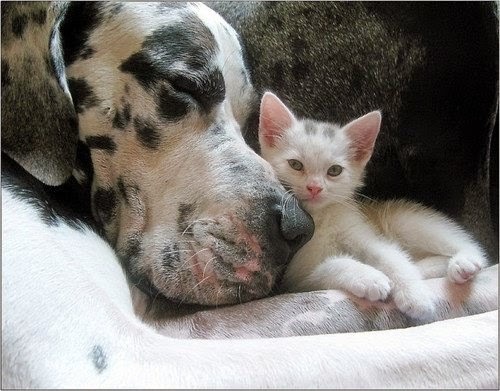 Posted in: #Donate, #giveback, #GiveTuesday, #GivingTuesday, help shelter pets.